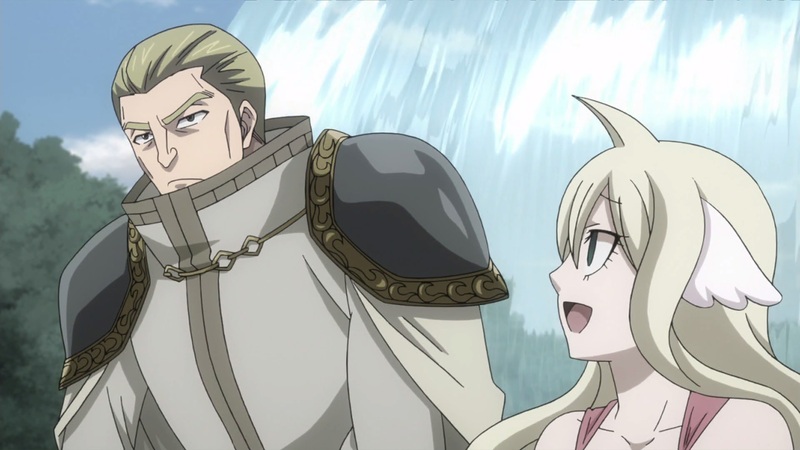 Fairy Tail 269 see’s Mavis and Precht spending some time looking for a place they can get some information from, they do so when they’re met with a few people who don’t want to tell them about Blue Skull, however they defeat them and find information regarding Blue Skull in Magnolia. 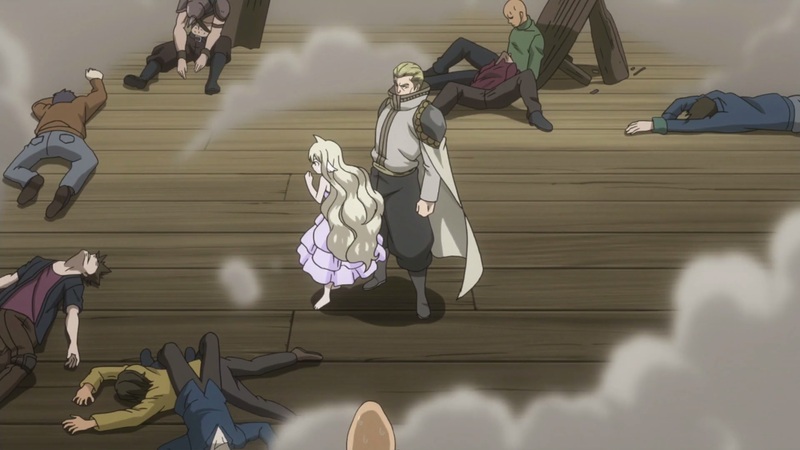 Fairy Tail 269 begins as Mavis and others land on the port of the town, she is excited by everything there as it’s the first time she is seeing everything. Precht goes to find information on Blue Skull and thus she follows. He isn’t listening to her but eventually he does as she gets him to talk. They go to the park where they meet a few people, however, Precht scares them away. He goes to a tree when he notices something, thus cuts it down, a lot of people appear as he is shouted away from there by others. He goes on, he notices a cart that has a screw loose, he stops them to tell them this. He messes up a little when he raises a woman clothes to get rid of an insect. Mavis and Him begin to talk when a boy arrives from previously who thanks him for the tree being rotten, she wants to show her gratitude but cannot as they need to look for information on Blue Skull, the kids has some from previously. They go to a bar, Precht walks in, Mavis shows herself when everyone is shocked. The servant is asked by Precht and Mavis about Blue Skull, it begins with Mavis asking him how he knows that Blue Skull is a wizard guild, it seems that he knows about it. Everyone around them gets up and begins to attack. 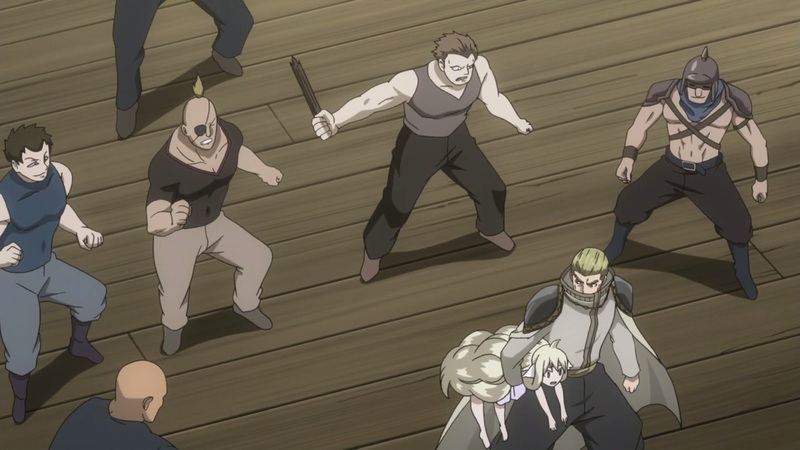 However, Precht gets his blades out and finishes everyone off while making sure that Mavis doesn’t get hurt. However, the servant traps them in a magic seal, however it seems that Mavis knows that the seal is not properly written, and thus escapes. 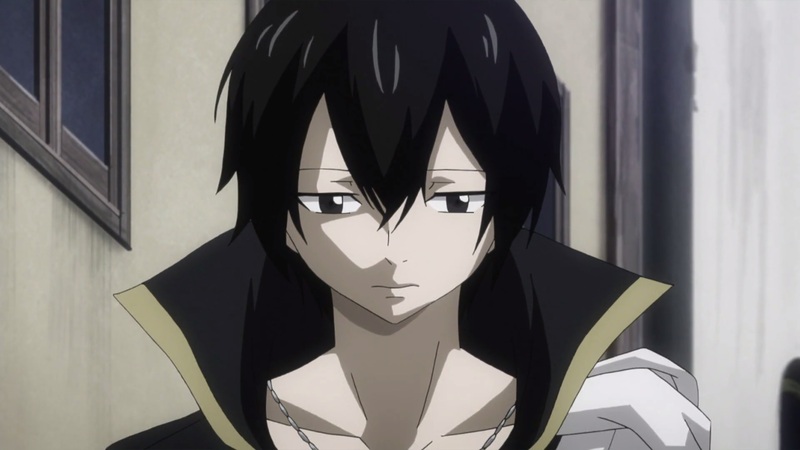 He also reveals himself as a member of the guild as a way of gathering information. 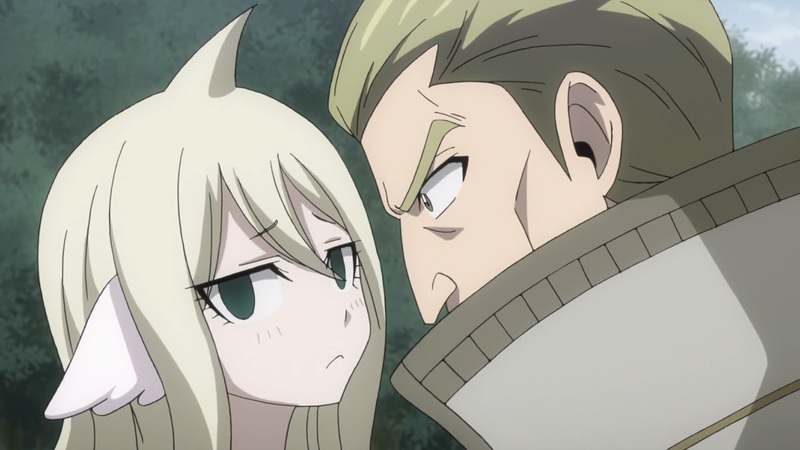 Mavis then mentions that she herself can use magic. She calls upon her sacred guardian beast which scares both of them. She asks for the location, however, it seems that she reveals that its nothing more than an illusion. 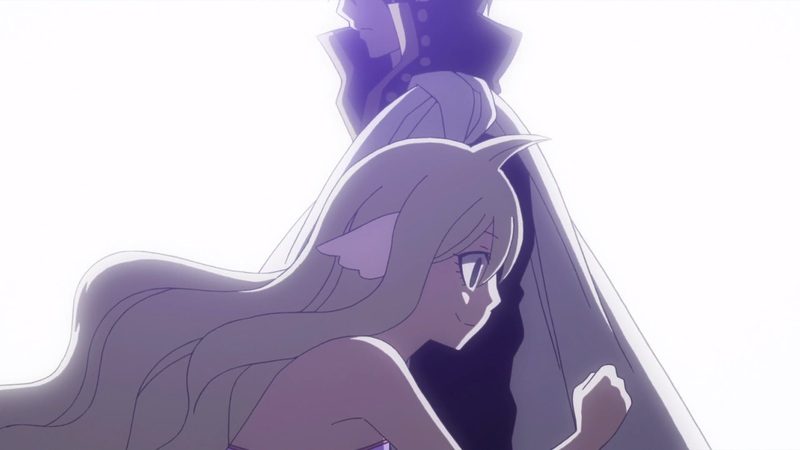 Their next destination is Magnolia, this is when we see a familiar face, the face of Zeref as he walks by Mavis. Fairy Tail 269 ends here. 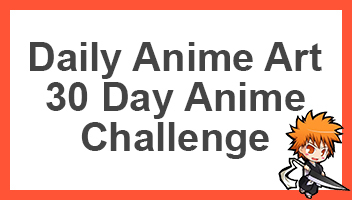 A pretty good episode, it seems that a chapter covers one episode, half of this episode wasn’t really written in the manga. Nevertheless, it seems that it’ll begin to get better. 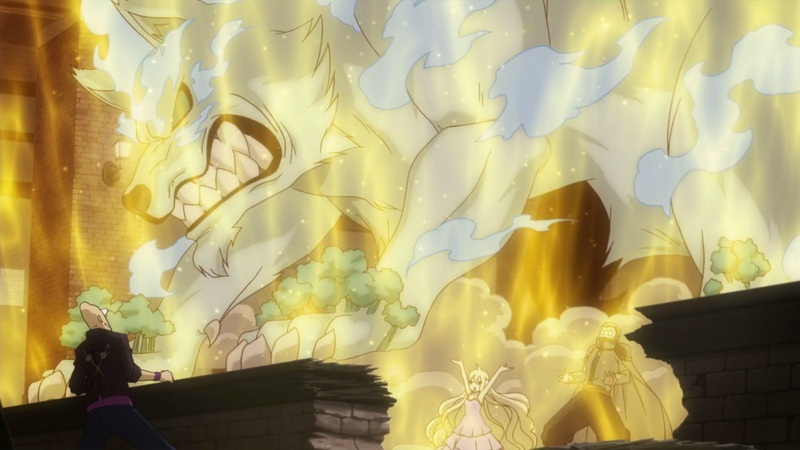 Can’t wait for next weeks’ Fairy Tail 270, titled “Moonlit Lake” when we see more on their adventure.